Product prices and availability are accurate as of 2019-04-11 05:58:53 EDT and are subject to change. Any price and availability information displayed on http://www.amazon.com/ at the time of purchase will apply to the purchase of this product. Car Coasters will absorb moisture from beverages in your vehicle cup holder, preventing drips on your clothes and upholstery. 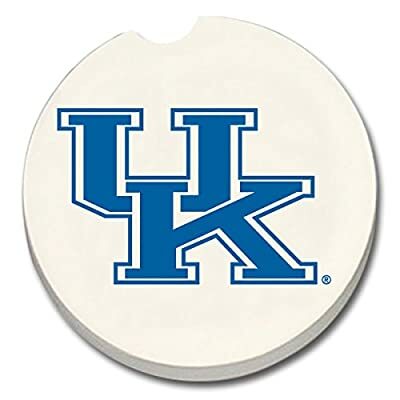 These are brand new Car Coasters from the manufacturer, are packaged and sold in pairs. Each Car Coaster has a single fingertip grip for easy removal. Whether you get one or more as a fun and useful item for your car or as a gift for someone else, you will love all of the designs and themes that are available.